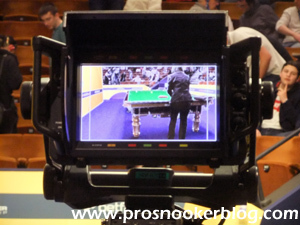 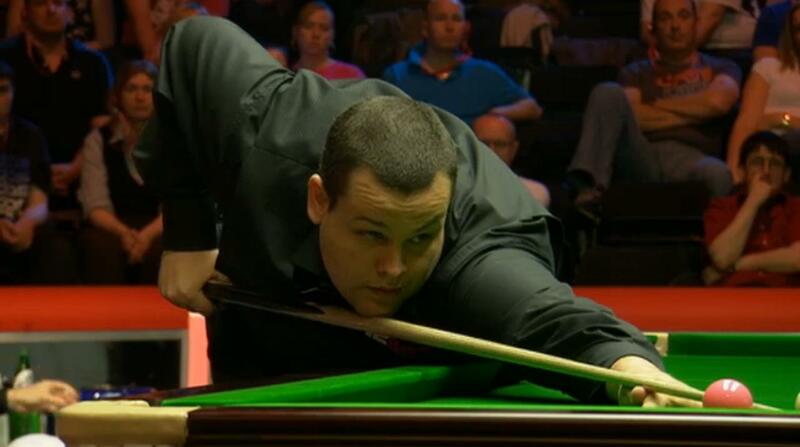 In recent months, seasons in fact, there has been some debate as to the selection of matches for the televised tables at professional events, particularly at European Tour events covered by Eurosport. 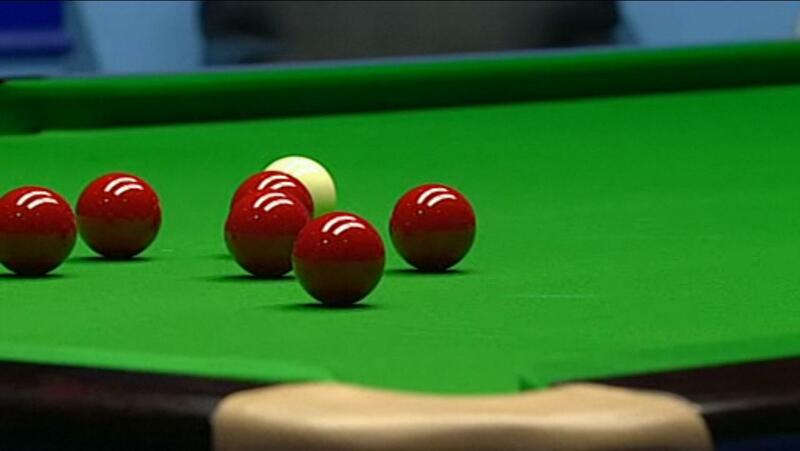 The matter was again raised this morning on Twitter by former world champion Ken Doherty, who questioned the selection of three matches which saw top 16 players take on amateurs this morning instead of more evenly matched contests. 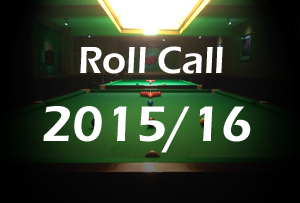 Following the initial partial release of the calendar for the new 2015/16 season prior to the World Championship, World Snooker have since been busy filling in the gaps and the schedule for the season is now very much taking shape. Former World Snooker Championship finalist Nigel Bond today met youngsters at Bluebell Wood Children’s Hospice, where he played a few frames with them and signed autographs. 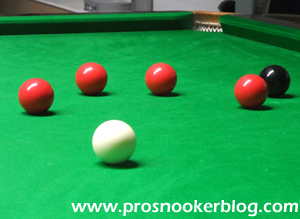 It is that time of year again, as the final main tour places for the 2015/16 season are claimed at a mix of amateur events, both international and also Q School. 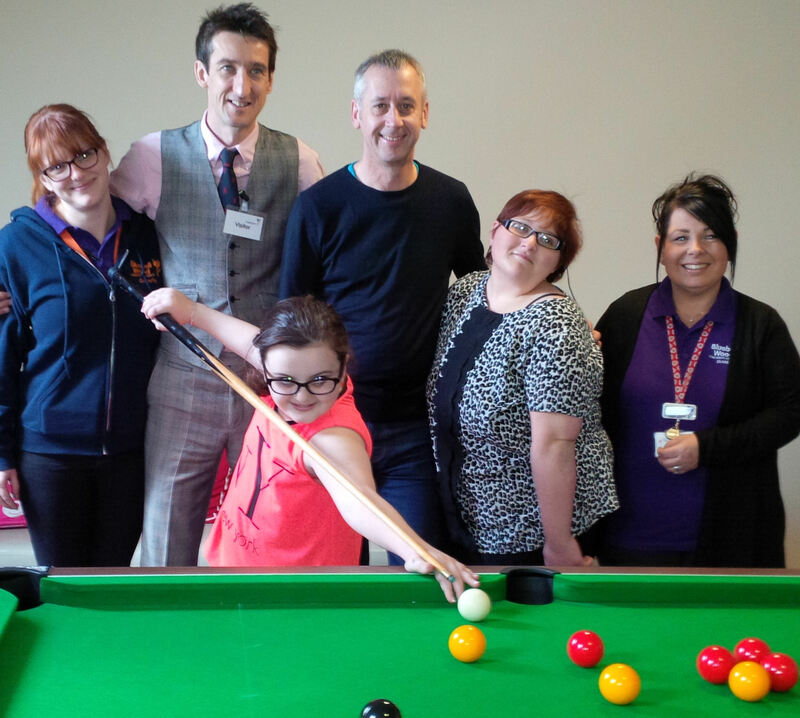 The WPBSA is hosting the first National Snooker Disability Day in Sheffield tomorrow (Saturday). 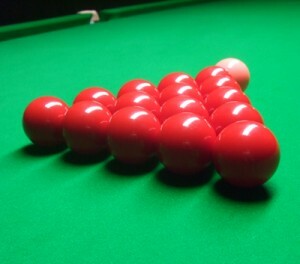 The activities will take place in Cue Zone in the Winter Garden, close to the Crucible Theatre where the Betfred World Championship is being staged. 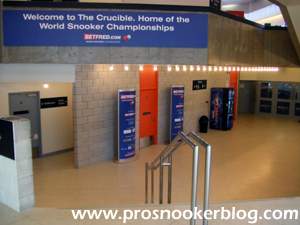 Following the publication of the draw for the qualifying rounds yesterday, World Snooker have now released the format for the last 32 stage of the event at the Crucible when of course the top 16 seeds will come into play. 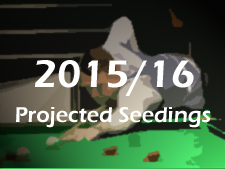 You can view the format here at World Snooker, while the numbers are taken from the draw available here. 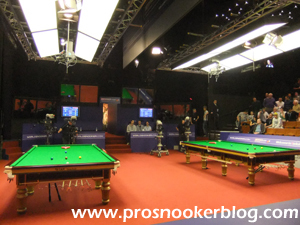 Opening the tournament will be Mark Selby as defending champion, with Marco Fu over on table two, while Scottish pair John Higgins and Stephen Maguire will get underway in the afternoon session. 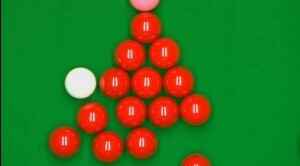 Ronnie O’Sullivan has to wait until Tuesday afternoon to get his tournament started, while Judd Trump begins a day later towards the end of the first round. 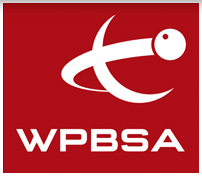 As well as the announcement of the return of snooker’s World Cup this summer (see my look at who might be involved in that competition at WPBSA.com), World Snooker have also published a provisional calendar the rest of 2015, which you can view here. 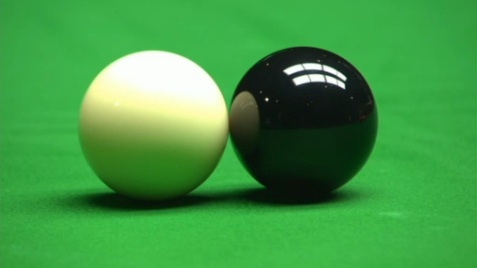 An interesting line from World Snooker today as it has been announced that the winner of the 2015 Pan-American Snooker Championship will earn not only a two-year tour card from the 2015/16 season, but also a place at this season’s World Championship qualifiers in Sheffield, in line with changes announced by Barry Hearn at the Crucible last April.